The grain monitor technology was developed by TeleSense. 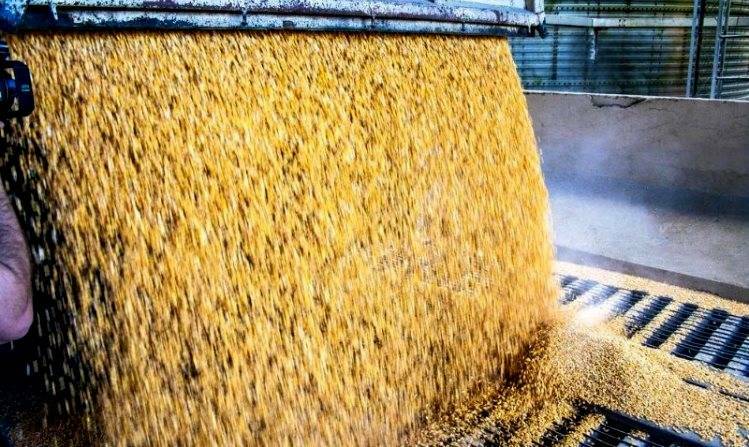 The most influential factors in grain storage are moisture and temperature. High moisture content in grain, at certain temperatures, can promote the growth of fungi for example. Grains stored with high moisture levels can spoil and become unfit for food, and can even spontaneously ignite under ideal conditions. Temperature is another factor that can affect the quality and storage period for grains. Higher temperatures affect grain quality and the ability of stored seeds to germinate over time. However, new technology can help. The Silicon Valley spinoff company TeleSense has developed a solution for continuously monitoring temperature, moisture, and poisonous gases in grain storage. The company's Advisory Members are Professors from the University of Manitoba, North Dakota State University, the University of Minnesota and Purdue University. This company is an IoT technology innovator providing solutions to improve food safety and grain storage. With the TeleSense GrainSafe, grain storage unit operators now can easily and swiftly setup a remote monitoring solution for their facilities. GrainSafe is an effective solution for continuously monitoring temperature, moisture, and poisonous gases in grain storage, and for receiving immediate alerts if any parameter breaches the user-defined, acceptable range. GrainSafe comes in two forms to suit all kinds of storage units, including sheds, silos, bins and bulkheads. For storage units that do not have existing temperature sensing cables, Telesense has a custom designed portable solution that contains sensors for temperature, humidity and certain fumigant gases, and is ideal for use in grain bulkheads. The sensors are battery powered and communicate wirelessly with an on-site gateway, which transmits the data to the cloud for processing. Monitoring software in the cloud analyzes the data and issues immediate alerts via SMS, email when any sensor readings are outside of user-defined ranges. Installing this is as easy as turning it on and placing it within the layers of the stored grain. For storage units that already have temperature cables installed, scientists have developed a Wireless Junction Box (WJB), that interfaces with these existing temperature sensing setups and converts them into a potent wireless remote monitoring and predictive solution system. The WJB continuously collects temperature data and sends it to the cloud for analysis. It is ideal for remote monitoring of grain storages that may be located far away. With GrainSafe, data is analyzed, and alerts are generated. While the color-coded dashboard provides grain storage companies an instant bird’s eye view of all their stored grain and its current conditions regardless of where they are located. 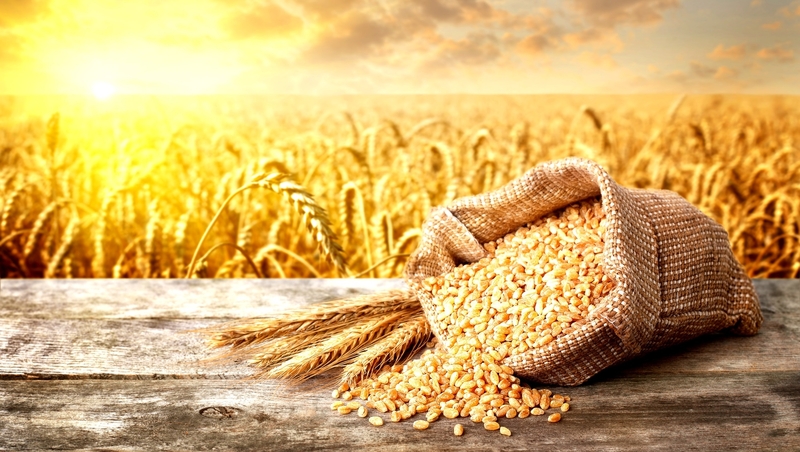 If person own or manage grain, TeleSense gives peace of mind knowing that stored assets are continuously being monitored for temperature, humidity and ideal storage conditions; resulting in reduced spoilage, higher grain quality, increased profits and safety. TeleSense also offers a complete cold-chain monitoring solution, from harvesting, to processing, storage, and transportation. TeleSense’s solution exceeds regulatory requirements for food safety, and automates the record keeping and report generation required for compliance. This should be an essential part of HACCP plans, and TeleSense makes it easy to comply. TeleSense’s solution uses the latest IoT (Internet of Things) technology to monitor the temperature, humidity and other environmental parameters. 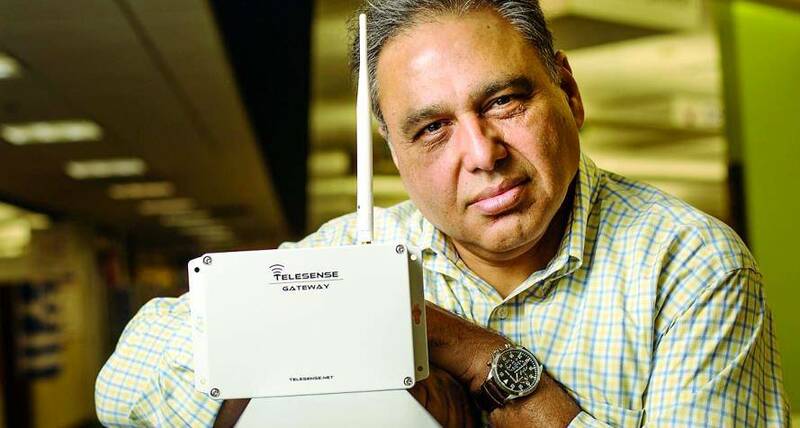 Telesense’s proprietary TeleSensors are a family of small, battery-powered or plugged-in sensors that can be placed in the cold room, freezer, cooler, truck, ship or wherever the food is being stored or transported. TeleSensors continuously monitor the food temperature and other parameters. The TeleSensors communicate with a wireless gateway that sends the data to the cloud to be processed automatically and stored. If at any time, a parameter gets out of the accepted user-defined range, an alert is issued instantly via text and email. Allowing personnel to take immediate corrective action and save food from spoiling. If a company has multiple locations or vehicles, TeleSense provides an Enterprise view. Where a company can see and monitor the parameters for all locations on a single screen. TeleSense has recently raised $ 6.5 million in Series A from a range of strategic, industry investors as well as venture capital firms.